With the end of the school year approaching and the transition from winter to warmer weather, May tends to be a busy month. There is one event that can sometimes get swept under the rug - Mother's Day! It's important to honor the special maternal figures in our lives so we have put together our favorite ways to make them feel special this Mother's Day. With so many tasks to do, most mom's feet never touch the ground. 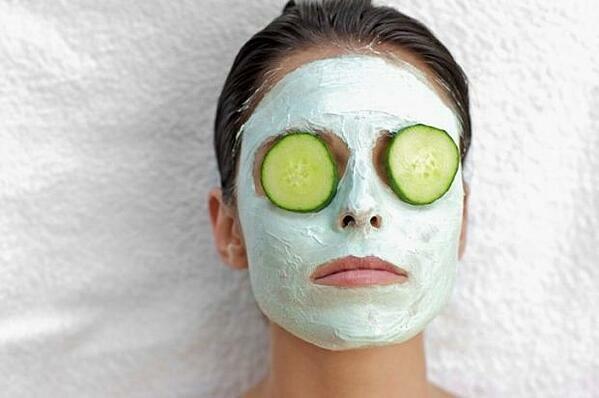 Let your mom escape reality for a few hours with a spa day! This break will allow your mom to focus on herself and if you go with her it can be a great bonding activity. If you're looking for something more budget friendly, you can set up your own spa oasis at home! A tranquil space can be easily created with soft music, essential oils, and face masks. Try a DIY foot soak recipe together or make homemade face masks with oatmeal and honey! Not only are picnics budget friendly, they allow you to take advantage of the warm weather! Gather up your favorite picnic food like hotdogs, hamburgers, fruit, and vegetables along with a blanket and you're good to go! To make it even more special for your mom, be sure to make her favorite dessert as a surprise. Capture The Special Day With Your Mom! 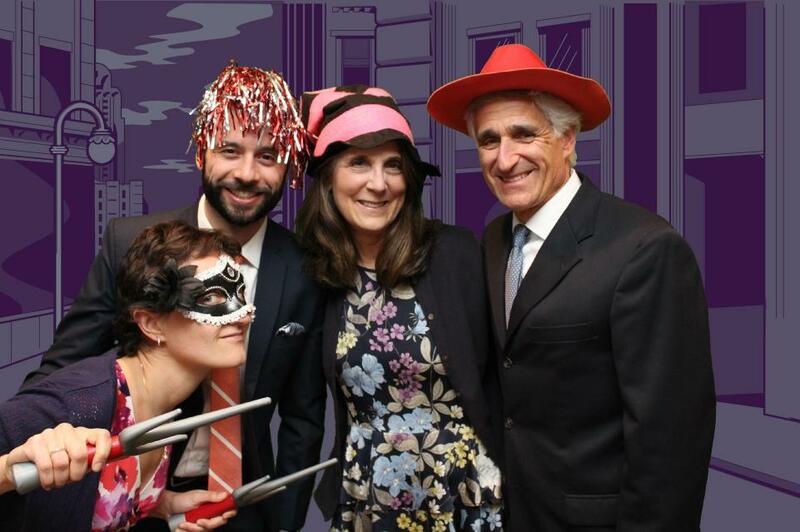 Make sure to take advantage of this special time with your mom by capturing the memories with a photo booth! 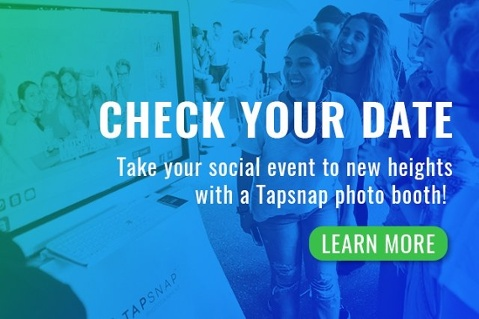 TapSnap's photo booths can be customized to fit any event theme and we offer a variety of fun features like animated GIFs, custom-made green screens, and digital props. You can find out more about what we offer here or check your date below!